Military Situation In Yemen On January 29, 2019 (Map Update) 5 out of 5 based on 6 ratings. 6 user reviews. 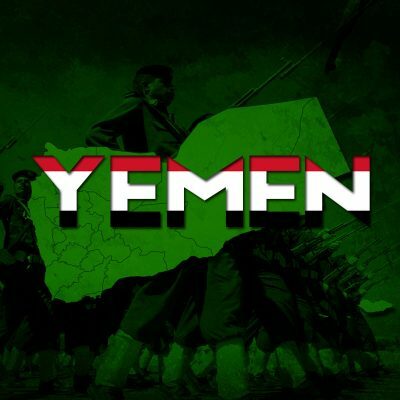 According to the Yemeni Armed Forces, the Saudi-led coalition violated the al-Hudaydah ceasefire 184 times in the last 2 days. Saudi-led forces attacked other Yemeni provinces 36 times.